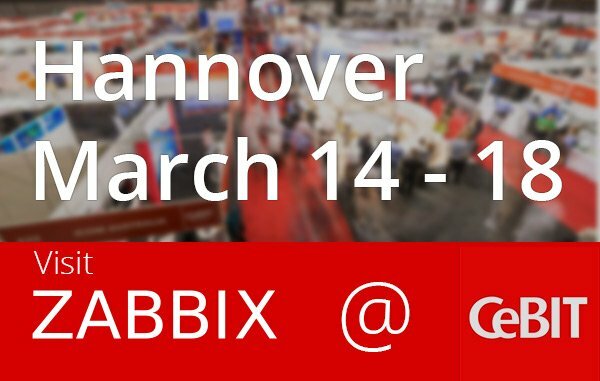 Quadrata and Zabbix at CeBIT 2016! Home Blog Quadrata and Zabbix at CeBIT 2016! We are proud to inform you that we will take part at CeBIT 2016 together with Zabbix! Come to find us and discover last features of the new version 3.0 and learn how Zabbix can make your business safer and efficient.